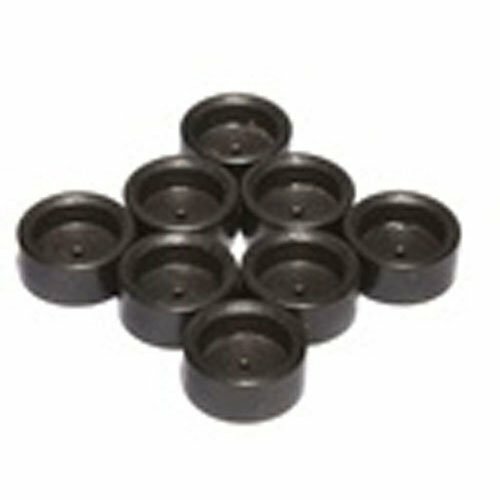 Great for garage or pit area when air cleaner is removed. 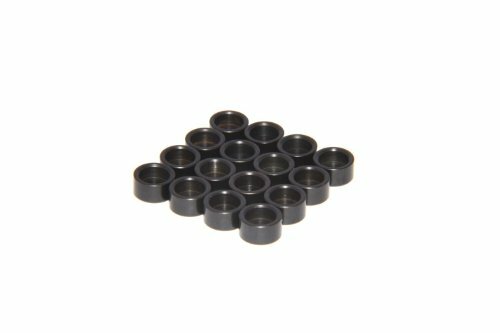 Screen type hat recommended when adjusting valves. 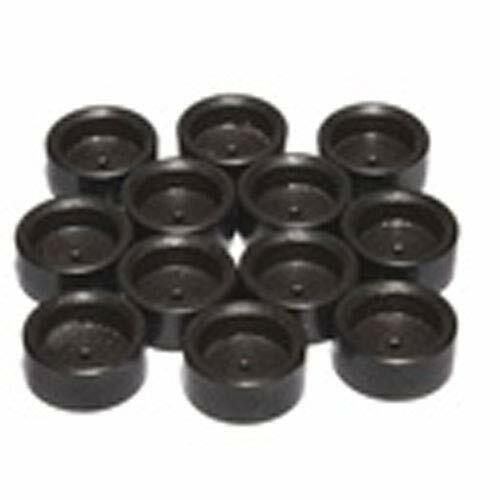 Black plastic hats are 2-1/2 inch tall for use with 5-1/8 inch diameter carburetor necks. 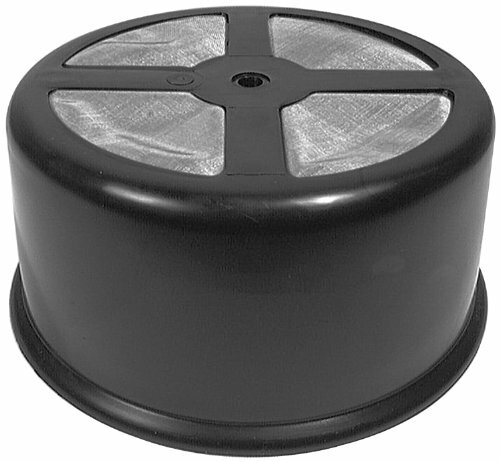 Great for garage or pit area when air cleaner is removed. Screen type hat recommended when adjusting valves. 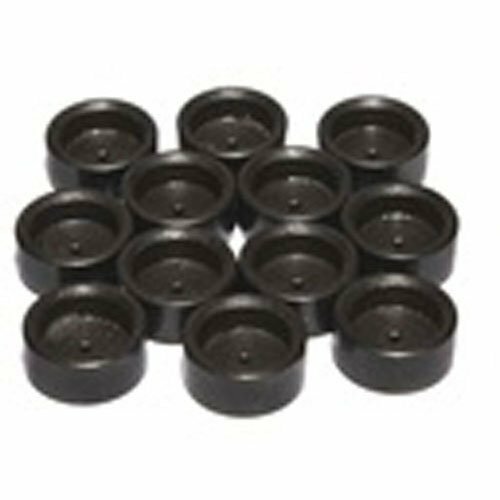 Black plastic hats are 2-1/2 inch tall for use with 5-1/8 inch diameter carb necks. 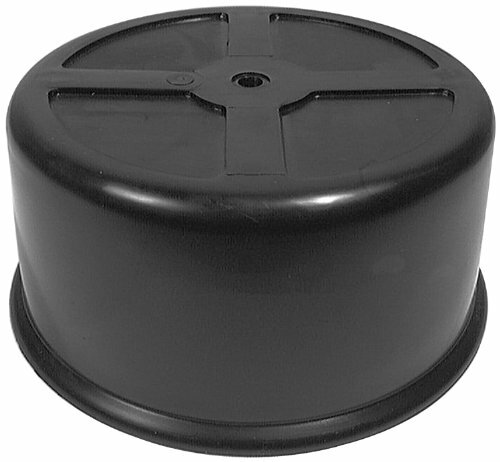 Carburetor Cover - 2-1/2 in Tall - Screen - Plastic - Black - 5-1/8 in Flange - Each Notes: Carb hats will not fit Holley style carburetors equipped with manual or electric chokes. 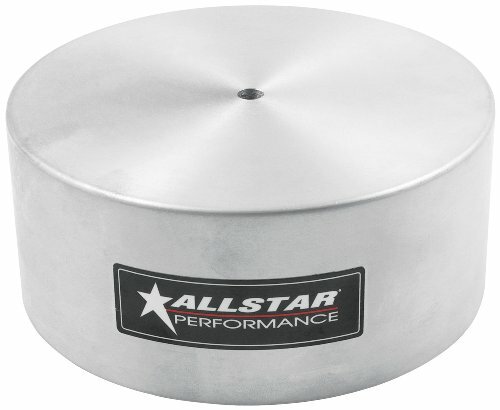 Allstar 5-1/8 inch Mounting Diameter 2.5 inch Tall Standard Model Spun Aluminum Carburetor Hat is a standard model with a 5-1/8 inch mounting diameter. The carb hat is 2.5 inches tall and is made from quality machined aluminum and features a sealing o-ring. 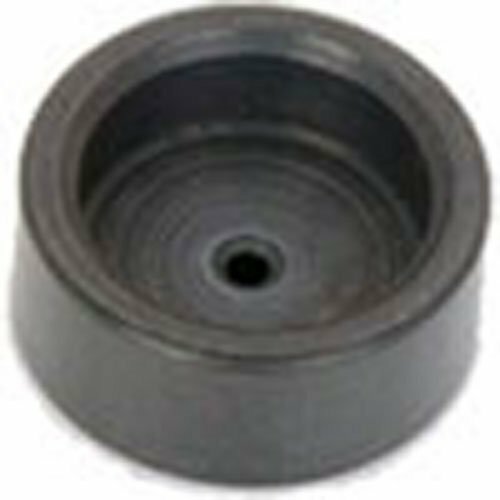 The aluminum carb hat helps to keep the carburetor safe when the air cleaner is removed. It is backed by a 90-day limited factory warranty and sold individually. 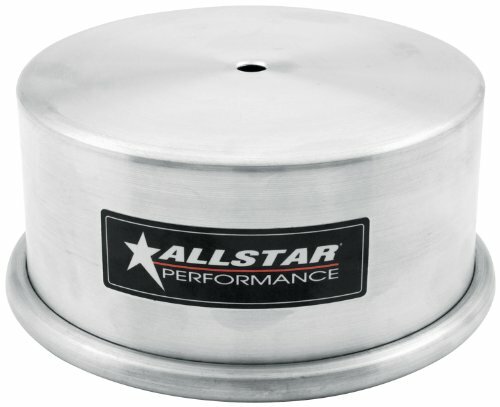 Allstar 5-1/8 inch Mounting Diameter 2.5 inch Tall Machined Deluxe Model Aluminum Carburetor Hat with Sealing O-Ring is a deluxe model with a 5-1/8 inch mounting diameter. 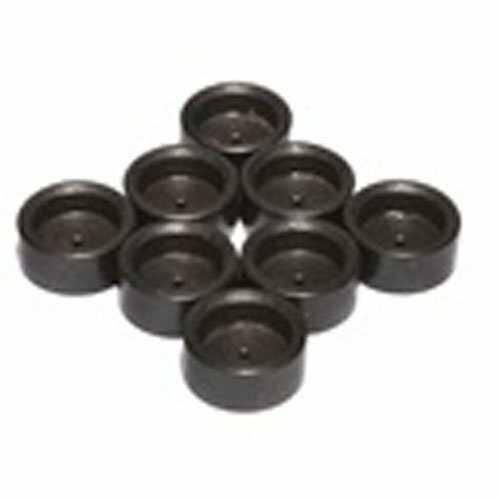 The carb hat is 2.5 inches tall and is made from quality machined aluminum and features a sealing o-ring. 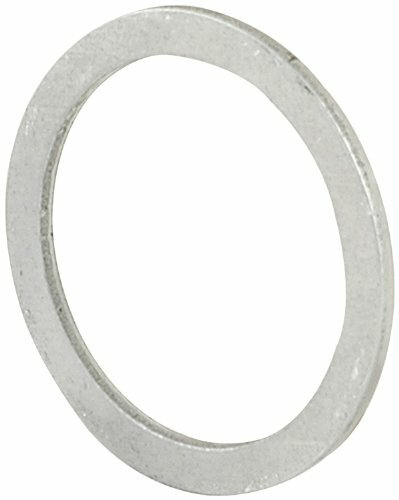 The aluminum carb hat helps to keep the carburetor safe when the air cleaner is removed. It is backed by a 90-day limited factory warranty and sold individually. 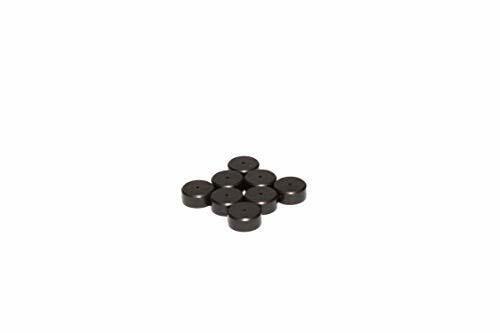 Replacement 7/8 inch sealing washer fits Holley carburetors with 7/8 inch-20 inlet fittings. 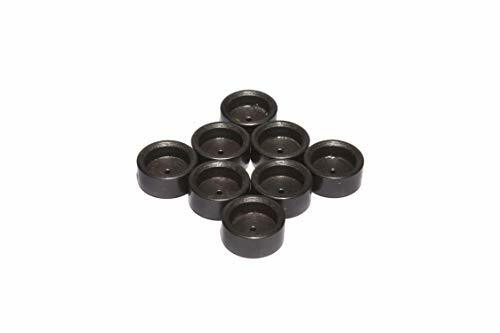 May be used as replacement washer for carburetor fittings. Sold in packs of ten. 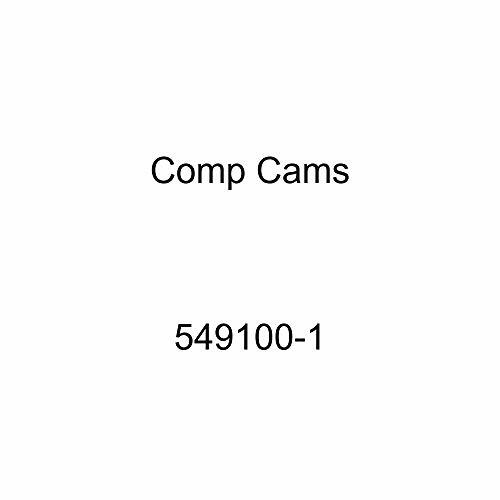 Competition Cams a trusted industry leader. Backed by manufacturer's warranty. Designed for good performance.